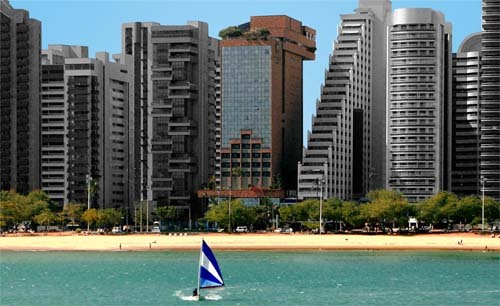 You dont have to stay in low budget hotel to get Fortaleza hotel discount rates. 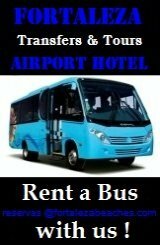 All you have to do book your hotel locally through us! 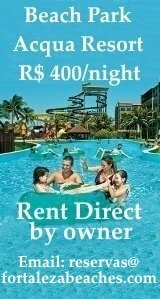 Fortalezabeaches.com gets a limited amount of discounted overnight stays from the hotels that are selected by our staff. We in turn make those rates available to our visitors. Up to 25% lower than the best rates you can find anywhere. And if that isn't enough, without all the restrictions that apply when you book your hotel with a major operator. Our local contacts at each hotel can often upgrade your accommodation or make last minute changes in your arrival and departure dates. Our staff is based here in Fortaleza and can help you decide how to divide your holiday amongst some of the most beautiful beaches along the coast of South America. 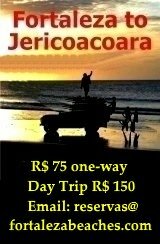 FortalezaBeaches.com is registered with the local Tourist Board. We take great pride in helping our visitors choose the best destinations, hotels and transport options! 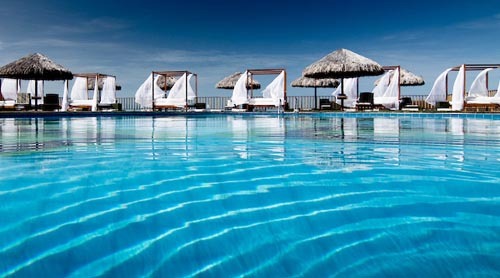 If you would like to inquire about Fortaleza hotel discount rates but would like to know more about the hotels. They are all listed here. Just click on the links for more details and information! 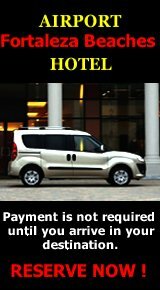 Just fill out this easy Fortaleza Hotel Discount form with your choice of hotels (from the list above) and the dates you would like to reserve.